RPA technology, sometimes called a software robot or bot, mimics a human worker, logging into applications, entering data, calculating and completing tasks, and logging out. 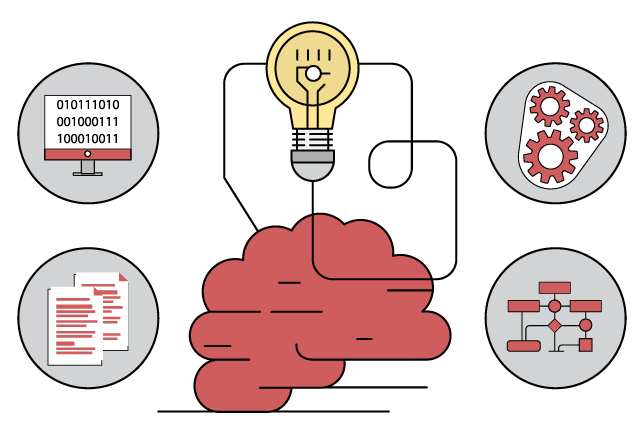 RPA software isn’t part of an organization’s IT infrastructure. Instead, it sits on top of it, enabling a company to implement the technology quickly and efficiently — all without changing the existing infrastructure and systems. 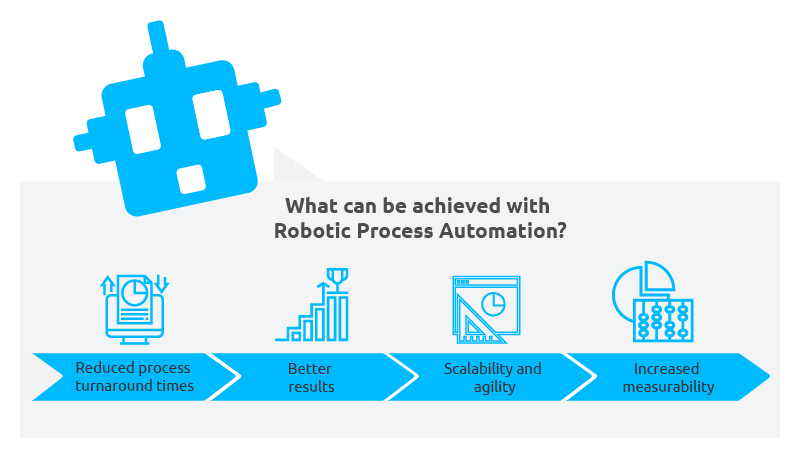 What distinguishes RPA from traditional IT automation is the ability of the RPA software to be aware and adapt to changing circumstances, exceptions and new situations. 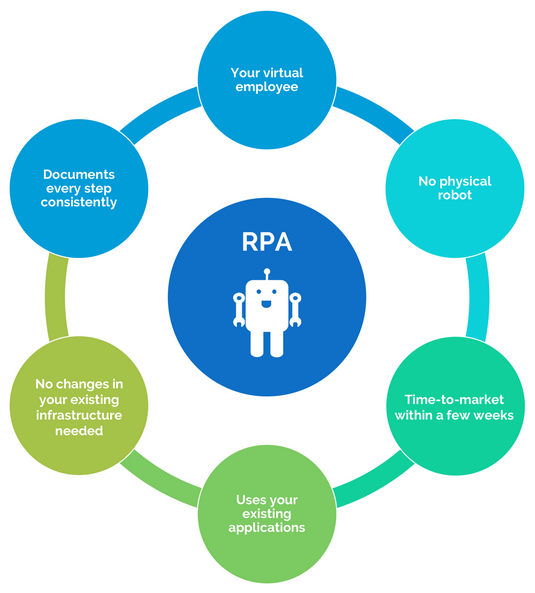 Once RPA software has been trained to capture and interpret the actions of specific processes in existing software applications, it can then manipulate data, trigger responses, initiate new actions and communicate with other systems autonomously. Enterprise Platform Provider, We provide the industry’s most intuitive and feature-rich automation development environment. Our highly visual process designer equips employees for fast and easy configuration of robotic workflows. Simply drag-and-drop activities into the workflow or let the recorder get you started. This unique feature records your usual work routine and replays it automatically. Our tool is open and extensible, allowing you to automate intricate processes that otherwise couldn’t be covered. A robust library of built-in template actions makes automation a comfortable and effective experience. And there’s freedom for users to also design their own custom actions. 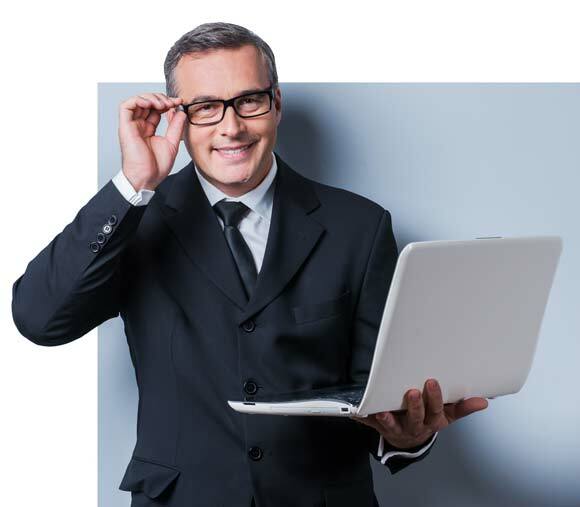 Collaborate with your team in real-time! No matter the location, and with centralized access to data. Deploy with just one click!